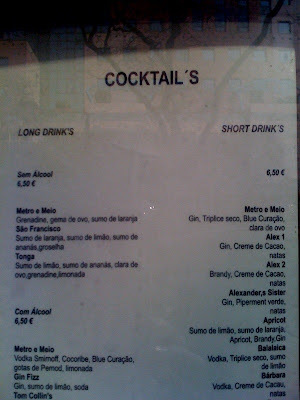 Indeed, many establishments make mistakes like those shown in the menu. It's amusing and at the same time, it also serves as a challenge for English learners to spot those mistakes. Sometimes, we learn better not by speaking or writing but more by reading or hearing other people's mistakes.